Winchester is based on a true story. That should be enough to give you the chills. If it’s not, the dramatic jump scares are definitely bound to get you out of your seat. 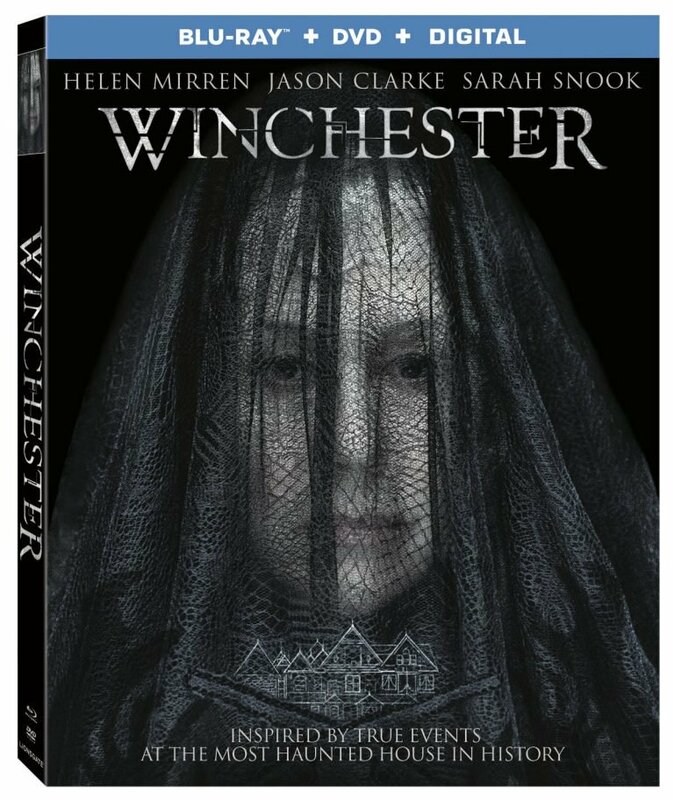 Sarah Winchester (Helen Mirren), widow of the owner of the Winchester Repeating Arms company, believes she is cursed by people who have been killed by the family’s firearms. She fears these ghosts might be dangerous. Each night the spirits visit her and tell her how to design more rooms and each morning she gives those detailed instructions to the builders. Winchester’s board of directors believes she’s not capable of running the firm anymore, and so they send in psychiatrist Dr. Eric Price (Jason Clarke) to assess her psychological state. But the more time the doctor spends in the house, the more he starts to see and hear things. Having recently lost his wife, he has his own demons to deal with, in addition to those of the house. The film has hair-raising jump scares that will scare the bejesus out of you. Helen Mirren knows how to capture the audience with frosty glares — there’s never a dull moment when the camera’s on her. The film is from the viewpoint of Dr. Price, and although we don’t know his backstory at first, we share his curiosity. I enjoyed the film, but at times it lost a bit of momentum, failing to keep my interest during some scenes. The plot is good and so are the haunted house scares, but I would have liked the movie to roll along at a faster pace. However, if you want to give someone a good scare, this one is worth a watch. I enjoyed the scary thrills interspersed throughout the film. The one bonus feature with the Blu-ray is a behind-the-scenes featurette titled The Making of Winchester. We chatted with Oscar-winning Costume Designer Jenny Beavan on creating the outfits for the Disney live-action film, The Nutcracker and the Four Realms. Kanye West defends slavery comments to TMZ – watch video! Why Ant-Man wasn’t in Avengers: Infinity War – new trailer!